The official WordPress AMP plugin has received a huge update, including the ability to build an entire website solely with AMP. This update means you can build a website from the ground up without the need of duplicate versions for each web page. In theory, this update will be able to potentially solve the hidden URL issue that many publishers have with AMP. If a site was built with AMP, then there would be no use for a separate AMP version. Therefore, the URL seen in the search results would be the publisher’s URL. However, there are still some technological limitations of AMP, meaning that it’s not currently possible yet for all sites to be built with this technology. For this reason, publishers should carefully consider the pros and cons before trying to use AMP to build their website from scratch. Nonetheless, here are some more features pertaining to AMP’s new update. Content sanitizers: These tools help to substitute HTML tags for their corresponding AMP components, implement optimizations, and provide key information to the plugin compatibility’s tool. Compatibility tool: This tool assists with further AMP debugging. CSS Tree Shaking: This mechanism assists in the process of putting the CSS-house in order whenever the existing CSS rule exceeds the maximum limit allowed on single AMP pages. Core theme support: This support tool enables full AMP validity for four default themes (i.e. 2015, 2016, 2017, 2019). Gutenberg integration: This integration tool enables AMP content creation with WordPress 5.0. Various enhancements: These enhancements include code, performance, and developer experience modifications. Compatibility enforcement: This safeguard ensures that a site stays AMP compatible. Even with all of these updates, the developers of this plugin have emphasized that AMP is still not a turn-key solution. Accelerated mobile pages (AMP) is an open-source library that provides users with a straightforward way to develop web pages that are smooth, compelling, and load instantly. AMP pages are designed to be linked to and controlled by you to make the internet a faster and convenient place for browsing information. 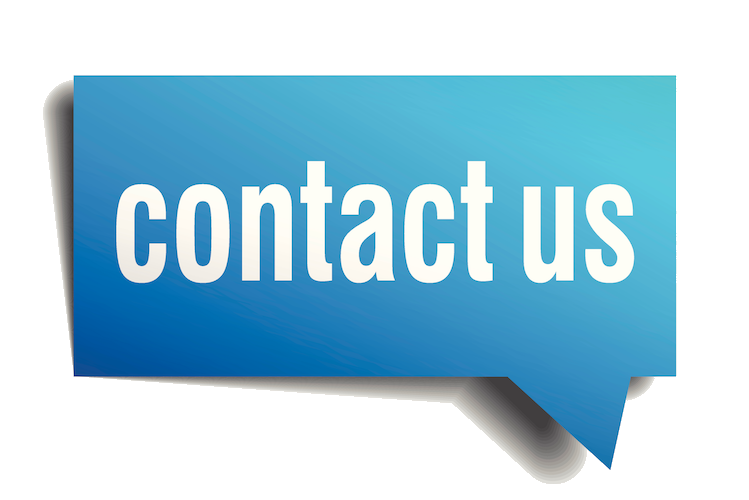 AMP utilizes countless processes to ensure that their pages load quickly. 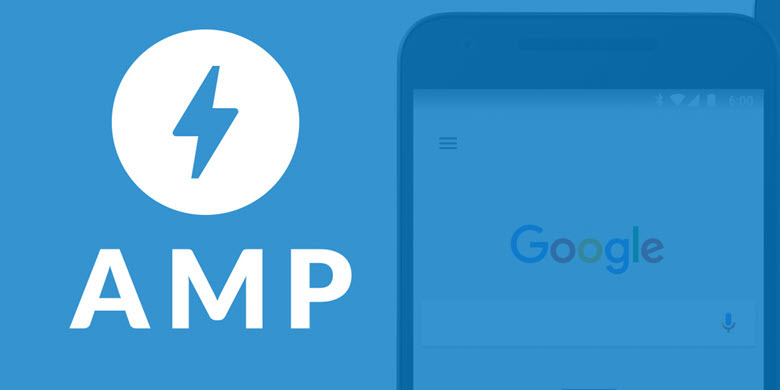 News outlets, e-commerce retailers, and so many more organizations use AMP to make their sites faster and more likely to retain site traffic. Since web users prioritize websites that load quickly, AMP is the perfect tool to help make businesses more appealing to potential customers. While AMP still does have its limits, the plugin has come a long way to making every website compatible with its new update. There is certainly more work to be done to ensure that AMP can be easily used by any online entity, but it won’t be long before the entire internet is powered by AMP.